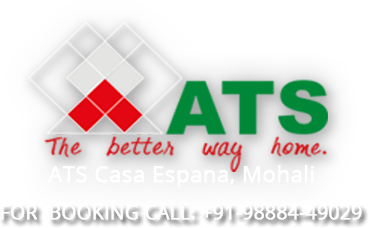 ATS Casa Espana Flats Mohali - Chandigarh. 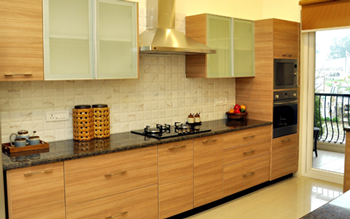 Luxury Apartments in Mohali ATS Casaespna – . In 1998, ATS began building homes on the foundation of some core ethical values Integrity, Trust, Transparency and deep respect for Nature. We partnered with visionary architects who designed beautiful light-filled homes framed with expansive green outdoors. 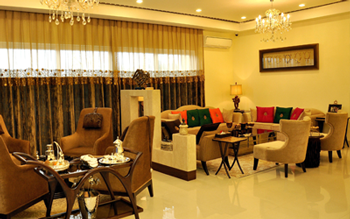 We have always held ourselves to the highest standards of quality in construction, management and maintenance of our properties, ensuring that we create not just homes but deliver complete lifestyles of comfort, joy and serenity to our residents. 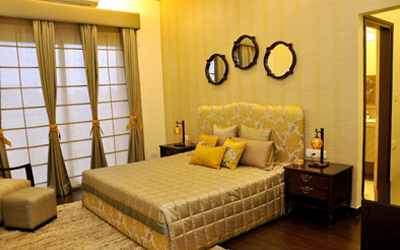 Our singular focus is to build our clients dream homes that surpass their expectations. Today, to our immense pride, ATS is counted among the most respected developers in India. 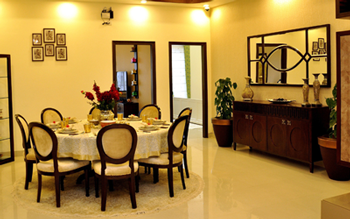 ATS Greens I, ATS Greens II and ATS Village in Noida were some of our early projects followed by ATS Paradiso, ATS Prelude, ATS Advantage Phase 1, ATS One Hamlet, ATS Lifestyle, Golf Meadows Township, ATS Advantage Phase II, ATS Kocoon and ATS Triumph. In creating the better way home for our customers, ATS has been rewarded with unflinching loyalty, with residents often claiming that once you have lived in an ATS home you cannot live anywhere else again. Superb construction, exceptional design, lush green landscaped outdoors, timeless architecture, world-class amenities and well-maintained facilities are the hallmark of ATS properties today. We have thoroughly enjoyed this journey and we remain steadfast in our commitment to building homes that make our customers comfortable and our country proud. 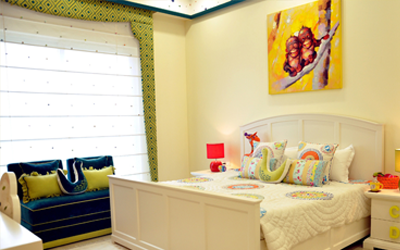 It is with great pleasure that we welcome you into the ATS family at ATS Casa España. 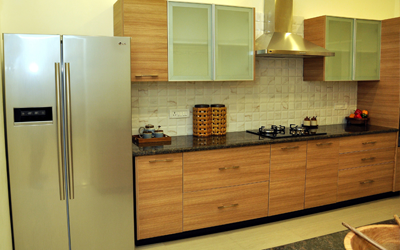 FLOOR PLAN TYPE-B3+1 BHK - 2400 sq. ft. 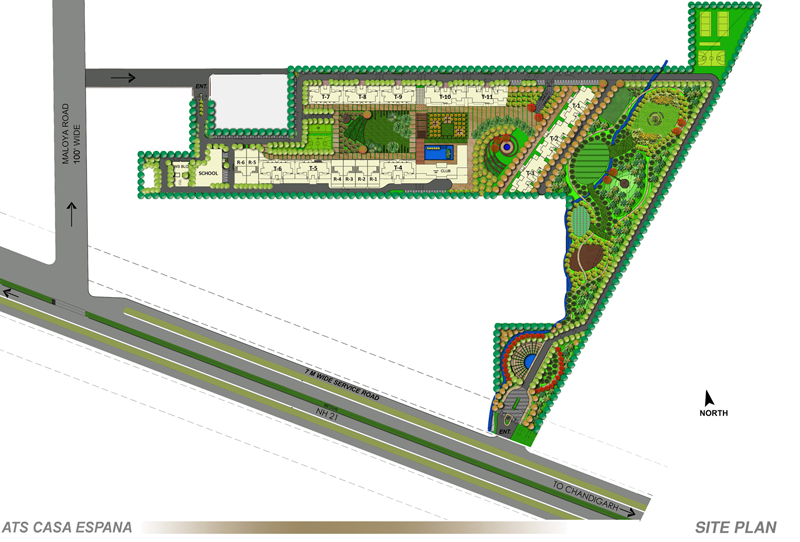 FLOOR PLAN TYPE-A4+1 BHK - 3300 sq. ft.